I am an online Marketing Expert or say SEO Professional Expert from India New Delhi. I have been working in SEO and online marketing from the last 2 years and i really like to search for new SEO software and new technologies being coming in the market of Web 2.0. I just recently have found very unique software for SEO (Search Engine Optimization), so I consider making a review about sheer SEO on its features and its importance. Sheer SEO is an online tool for your keyword tracking and search engine rank analysis automated software. This SEO Software works as automation and turns your manual efforts in to the while taking feats. You can analyse your google competitors, rank report, page rank increment, rank tracking, alexa rank report etc with the help of this software. I am really saying this is the best SEO tool i have ever seen on web. There are many SEO tools and SEO software that are available online many of them will charge you so high that you will never go again with that tool, here you can get what you were looking for. The most important is If you are not having any technical knowledge of SEO or online marketing after that you can use this software very easily. 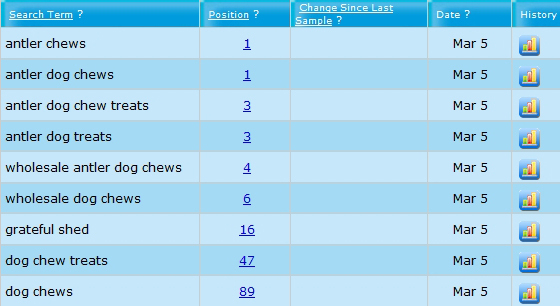 See the below graph you will see the snapshot how this software generate your keyword ranking report. The unique concept with this tool is you can see your historical and past competitors in order to compare your current rankings and the ranking you had before. Also you can get the 3months (90 days) free trail on this SEO software. It works with MAC operating system. As many of the SEO tools failed to run on MAC. SEO monitoring with directory submission. Create your backlinks for free. Fully Online No needs to install any setup in your computer. Fast, Efficient, Responsive, easy to use. 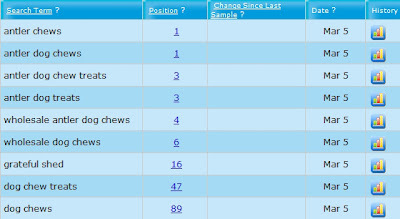 Show and track live stats for your keywords. Analyse Keyword density, Presence on social networking websites, Number of backlinks, Blog reviews, Indexed page information many more. Me myself have been using this tool and found a great traffic to my website. I would like to suggest this software to any of the online marketing and SEO specialist. Hey..This is a great post for all!! !Thank you for making us aware of this one… I am bookmarking it for my future reference. What actually Sheer S.E.O. makes the difference is its automated software that implicitly invokes all the attributes of the the URL. SheerSEO is a great bit of kit for analysing your historical seo progress, but does nothing to your actual rankings. The link building tab leaves most of the work up to you. Then you can either use a tool like Ignite SEO to build the links automatically, or find some good footprints and do it yourself. Hey..This is a abundant column for all!! !Thank you for authoritative us acquainted of this one… I am bookmarking it for my approaching reference. These days, more and more businesses find that the ranking in organic (non paid) search engine results is a key factor to their business' success. Managing the factors that influence the ranking of a website in the search results is time consuming and tedious work. SheerSEO is an SEO software that automates this work for you.